With You I Dance - A Rose Is A Rose Is A Rose! Meera has it all – a job she loves as ballerina at a prestigious ballet company in New York City and a man who loves her as much as she loves him. On the biggest night of her life, she butchers her performance and that forces her to run away from everything she loved. She comes back home at Mumbai. A year later, as she is still licking her wounds, trying to reject marriage proposals from well placed Gujarati boys she figures out that she needs to open a ballet school of her own. But she has two issues at hand. (A) She has no idea of running a business and (B) She is not able to dance anymore. Meera’s path is crossed once again by Abeer whom she had loved and left without a word. 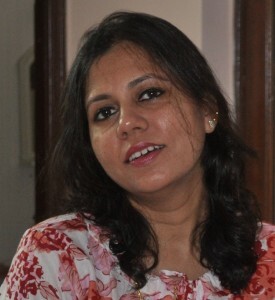 Abeer is now a hotshot junior partner in a law firm. Despite left in lurch by Meera earlier, heart broken Abeer like a true friend helps her in every possible way. Meera’s only friend in the city, Zoya helps her set her business but apparently she is in a relationship with Abeer. Will Meera find a new dream in her ballet school? Can Abeer and Meera find their way back to each other again? 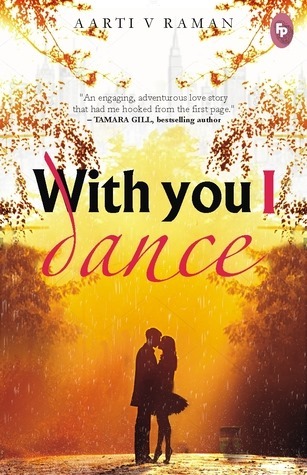 With You I Dance by Aarti V Raman is all about second chances in love and in life. In this book, Aarti charts Meera’s journey as she weaves her way through struggles and pain to mend her broken heart and soul. 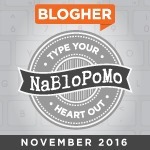 What I liked about this story is its characters. They are all convincing and relatable as they all have their flaws and fears. Meera’s character has flaws, quirks, and baggage that real people possess. The author has fleshed out her character beautifully. I loved Abeer. He is so sorted and mature for his age. The no-nonsense Zoya and funny Bullet caught my interest too. What I also liked about With You I Dance is how these characters evolved during the course of the story. The little character defects, flaws and fears are overcome and thus making them a better and stronger people having faced the great difficulties within the story line. The dialogues have a natural rhythm to it, and at no point feel forced or contrived and that makes the story shine a bit more brightly. With its easy pace and and compelling storyline, I found With You I Dance immensely difficult to put it down. I finished reading it at one go and that speaks a lot about the book. With You I Dance has it all. There’s passion, beautiful romance, humor and wit, action and drama and all so realistic. It also comes with a great message that while it’s true that you may not get it right the first time, but when you do get a second chance, and the universe smiles at you,destiny lends a hand and fate brings you together again. Do not mess it up!! 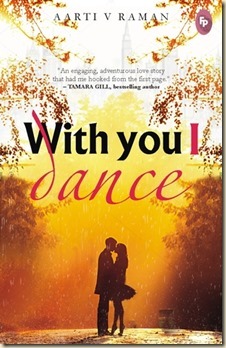 With You I Dance is a recommended read. Seems interesting. 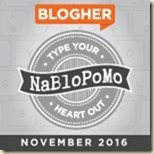 I like realistic stories, convincing situations, and romance is one of my favourite genres. Adding it to my reading list. Thanks for sharing, Shilpa. Yes, I am all for realistic stories in romance. Do check this book, Tarang, I am sure you will enjoy reading it too! Interesting! nice review too. thanks for sharing. The pleasure is all mine, Ramya! Now a days, reading time is getting lesser and lesser…must make time like before ! Sounds like a good story and interesting too. Yes, it surely is an engaging read.